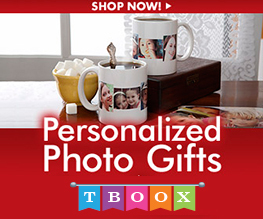 Perfect gift for your friends or reward for student in school! 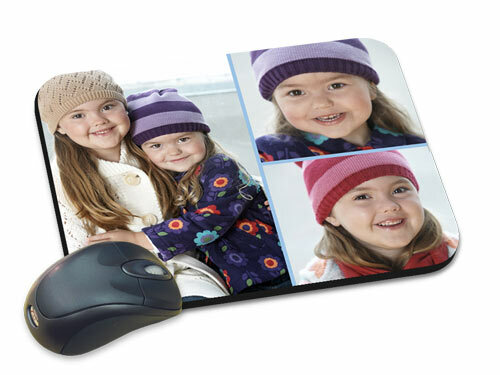 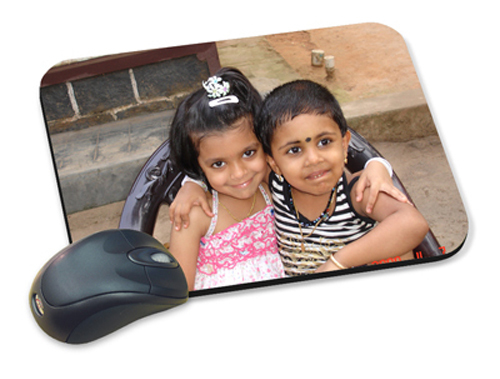 You can even wash your mouse pad frequently as the printed image will not easily fade out. 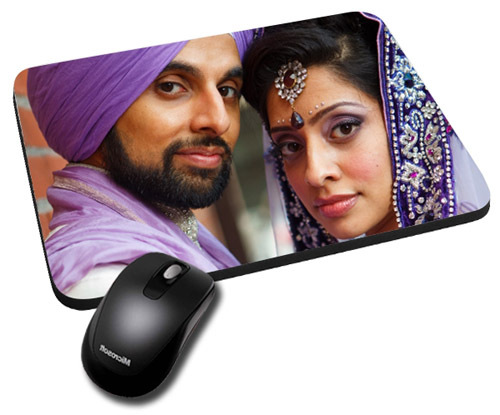 There are a variety of shaped such as square, round and love.